Lindsey Miller, 24, from Bellingham is joining Farm Stock Scotland as a Trainee Livestock Procurement Officer from the beginning of July. From a farming background in Northumberland, Lindsey lives with her boyfriend Graham, farming in the Tyne Valley with a mixture of suckler beef cattle and Hexham type Blackies. 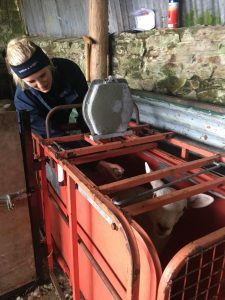 She has a good knowledge of the industry having also previously worked at a local auction market as well as a dairy/beef AI Technician. In her spare time, Lindsey enjoys a wide variety of sports, training her border collie on her small Cheviot-Mule flock, and is a keen member of Cambo Young Farmers Club. 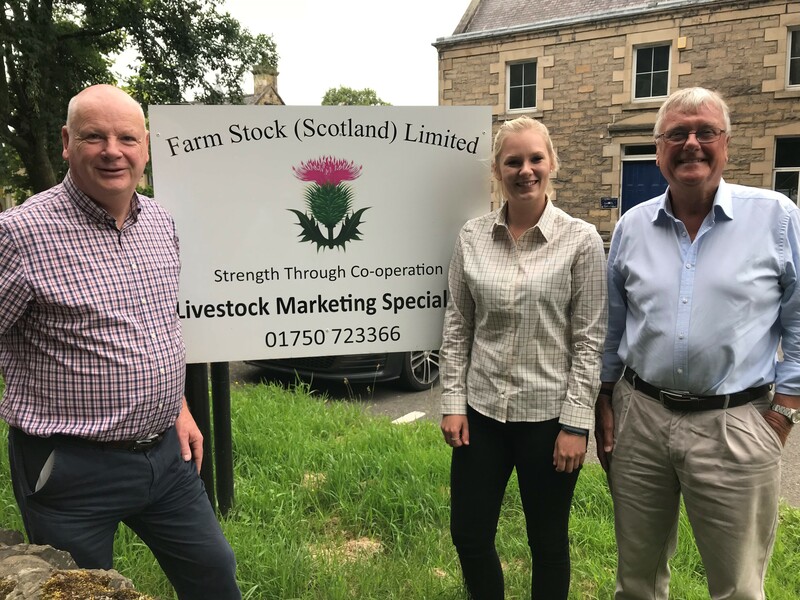 A delighted Lindsey explained, “I am absolutely over the moon to be joining the procurement team at Farm Stock. I’m sure I can help the co-operative grow its membership and throughput in the Borders and on my home turf in Northumberland!”.